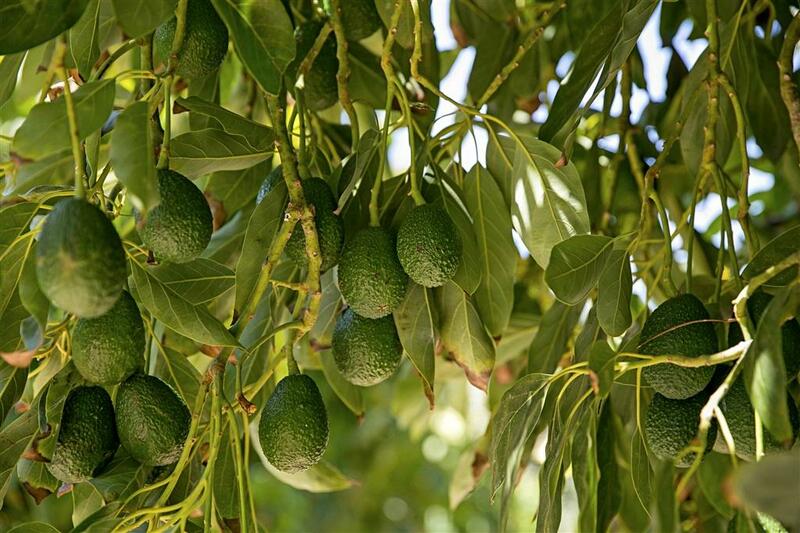 38-Acre producing Avocado Ranch with approximately 3,800 beautiful and healthy Haas Avocado trees. Private location with a varied topography. 2 legal parcels and one additional grove is currently in the process of a lot adjustment. The groves are in excellent shape, with newly planted avocado trees that are now producing. The northwestern exposure provides the maximum sun to the trees and the ridges protect the groves from strong winds. Year-round stream. Property is watered by a WELL. See Supp. 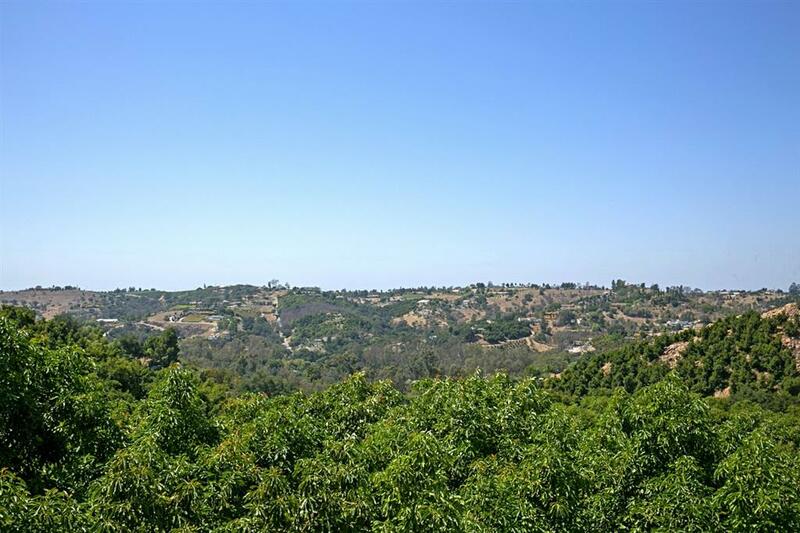 Spectacular avocado ranch consisting of approximately 38 acres of beautiful, healthy, Haas Avocados trees. This property offers a varied topography with panoramic views of the surrounding area. This is a great location with excellent access. The property produces a very good cash flow (Books available with offer). The groves are professionally managed. The entire grove is watered by well water. Only minutes from the heart of Fallbrook this estate provides privacy and serenity. Throughout the grove there are paved roads, brick patios and a year-round stream. The growing community of Fallbrook is a scenic one-hour drive north of the San Diego Metropolitan area in north countyÃ¢â‚¬â„¢s agricultural and equestrian heartland. The northwestern sun exposure provides the maximum sun to the trees and the ridges protect the groves from the strong winds. Great opportunity.